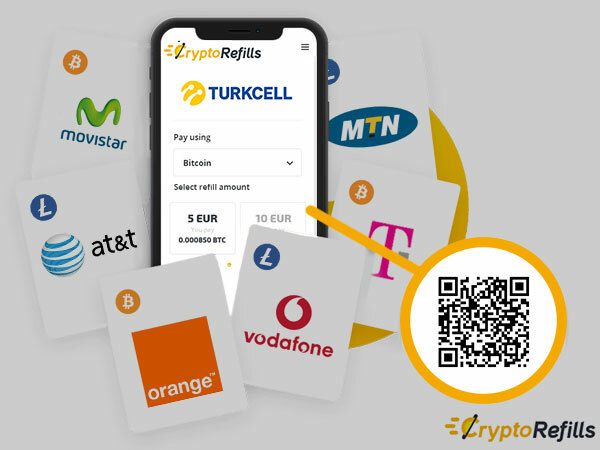 In advance of the upcoming MWC19, Cryptorefills expands its partnership network enabling access to over 600 Mobile Network Operators globally. Mobile phone credit is used for airtime, for data traffic and is increasingly used for mobile payments and remittance. Cryptorefills today enables its users to purchase mobile phone prepaid credit and data bundles using Bitcoin and other Altcoins across 600 mobile operators in over 150 countries. 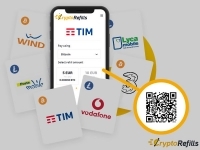 Amsterdam, Netherlands, February 22, 2019 --(PR.com)-- In advance of the upcoming MWC19, Cryptorefills expands its partnership network enabling access to over 600 Mobile Network Operators globally. Today, with the pervasive adoption of Smartphones and Mobile Internet and technology, mobile phone credit is extremely valuable for users. Mobile phone credit is used for airtime, for data traffic and is increasingly used for mobile payments (also known as Mobile Carrier Billing) and remittance. 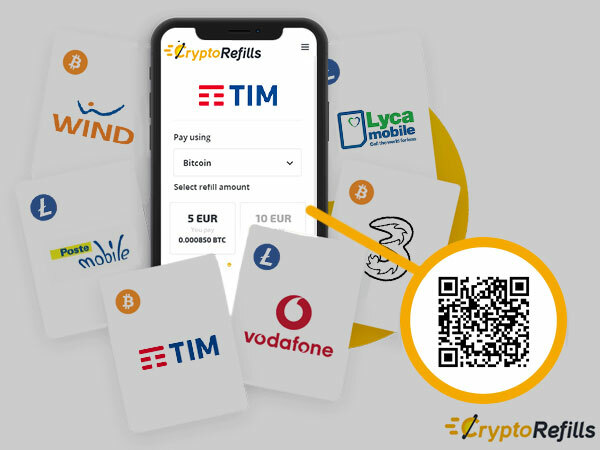 Cryptorefills today enables its users to purchase mobile phone prepaid credit and data bundles using Bitcoin and other Altcoins across 600 Mobile Operators in over 150 countries. 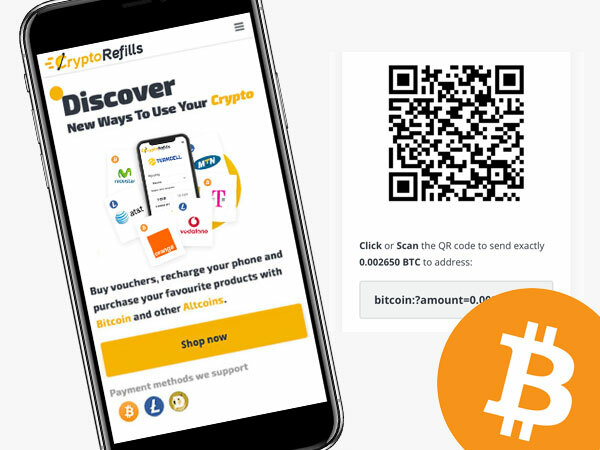 Cryptorefills supports “Bitcoin Holders,” and “Crypto Fans” all over the world, as well as underbanked users from emerging markets, to gain access to the valuable offer of Mobile Operator groups such as At&T, Airtel, Movistar, MTN, Orange, Telenor, T-Mobile, Turkcell, Vodafone, just to mention a few. 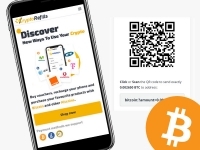 Cryptorefills is on a mission to enable people all over the world to spend Bitcoin and Cryptocurrency for their everyday needs. 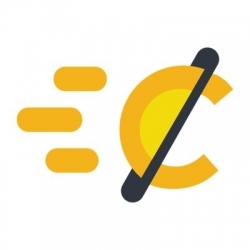 Cryptorefills is a fast-growing fintech company, headquartered in Amsterdam, The Netherlands. Cryptorefills enables users to purchase mobile top-ups using Bitcoin and Altcoins. 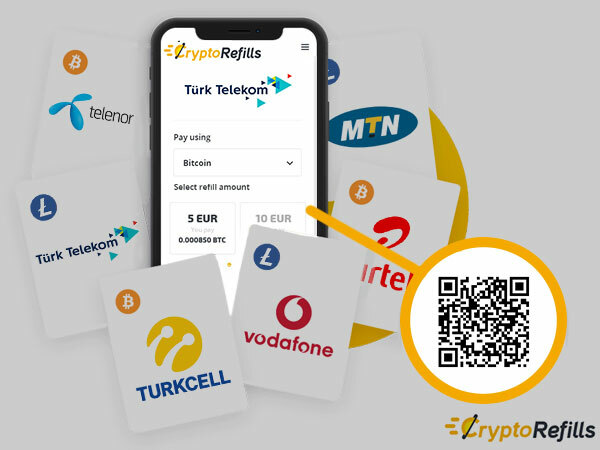 Cryptorefills is available across 600 operators in 150 countries, including Turkcell, Turk Telekom, and Vodafone. Cryptorefills enables users to purchase mobile top-ups using Bitcoin and Altcoins. 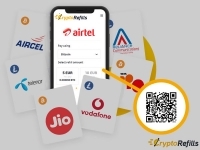 Cryptorefills is available across 600 operators in 150 countries, including Airtel, Vodafone Idea and Telenor. Mobile Interface of Cryptorefills. Cryptorefills enables users to purchase mobile top-ups using Bitcoin and Altcoins. Cryptorefills is available across 600 operators in 150 countries.